Are there any situations in which an injured student athlete could be awarded workers’ compensation? 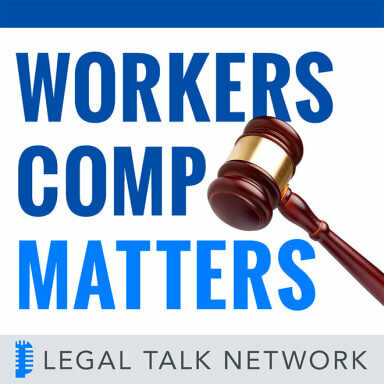 In this episode of Workers Comp Matters, host Alan Pierce talks to Taylor O’Toole about the debate on whether student athletes at larger universities should be considered employees and, as such, should be entitled to workers’ comp. To cover the topic they take a look at significant cases that have challenged the NCAA’s tradition of amateurism and address the arguments that have been made both for and against student athletes as employees. Taylor O’Toole is a J.D. Candidate at Pennsylvania State University, Penn State Law.